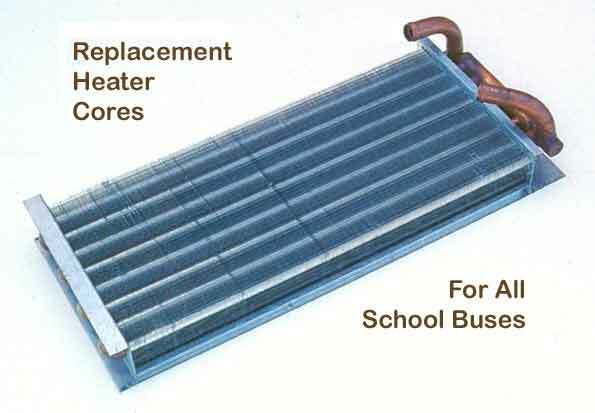 Looking for a Heater Core for a School Bus Heater? We can help! 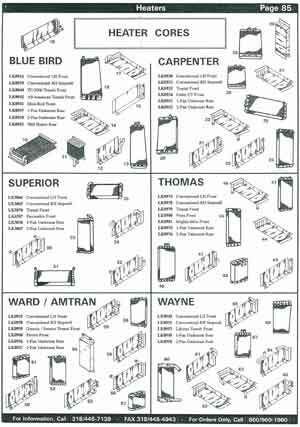 The following catalog page will help you with the heater core you need and get your heater working again!